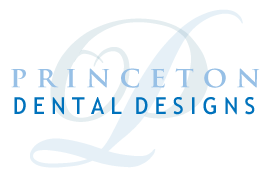 Did you know that most dental injection pain is actually due to the pressure of the anesthetic injected from syringe. 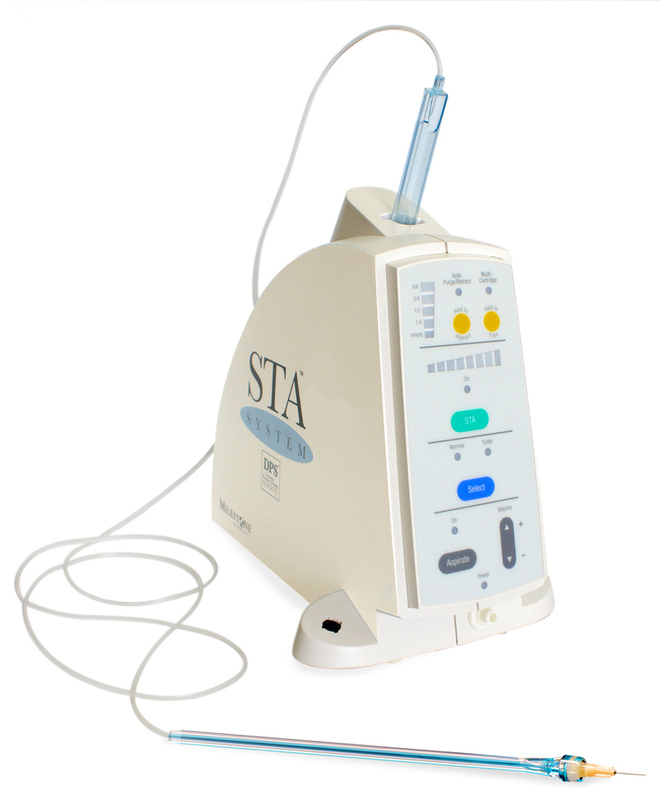 With the Wand, we can carefully control the flow of anesthetic so there’s no pressure build-up. That’s why so many of our patients ask “Doctor, did you even use a needle?" 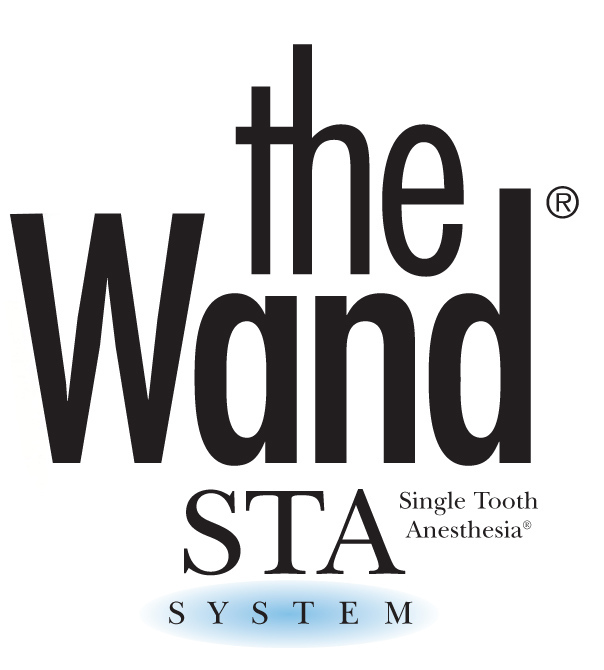 With the Wand, we can control the flow and pressure of anesthetic and ensure a comfortable injection every time. The Wand enables certain techniques which allow you to leave the office with no numbness in your lips, tongue and cheeks. When a trip to the dentist is essentially pain-free, future appointments become less stressful for everyone, including children and those with dental anxiety. Because of the precision of The Wand, we may be able to work on both sides of you mouth at the same time; that means fewer visits and more efficient care.